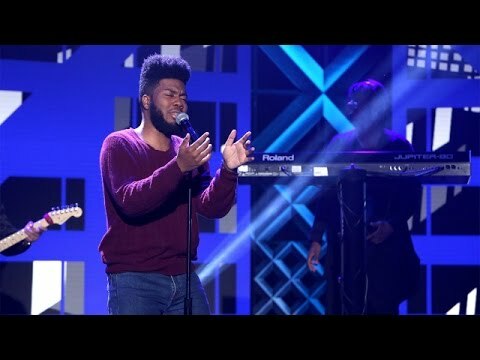 "Location" is the first single from American singer Khalid. It was released on August 26, 2016 by Right Hand and RCA Records. The song was produced by Syk Sense, Smash David, and Tunji Ige.